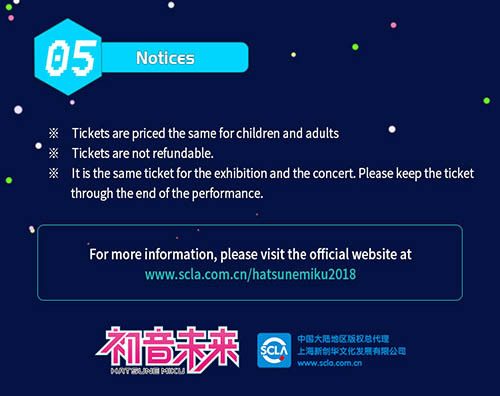 Official site is now live for the upcoming Hatsune Miku concert tour “MIKU WITH YOU” in China this October. On the homepage of the site is the main visual by the artist YYB. 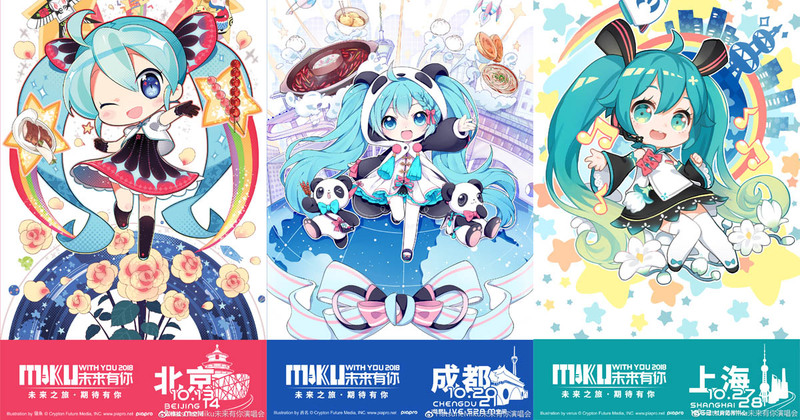 In addition, three new visuals have been revealed for each cities by the artists Nekosakana, Nishina (Snow Miku 2017 winning design artist), and verus for Beijing, Chengdu, and Shanghai, respectively. According to the press conference report from today, the Chinese online video platform “iQiyi” will be providing an exclusive live broadcast of the Shanghai concert. More details will be available soon. For Beijing and Chengdu performances, ticket sales will be held via the Chinese ticketing platform Damai. 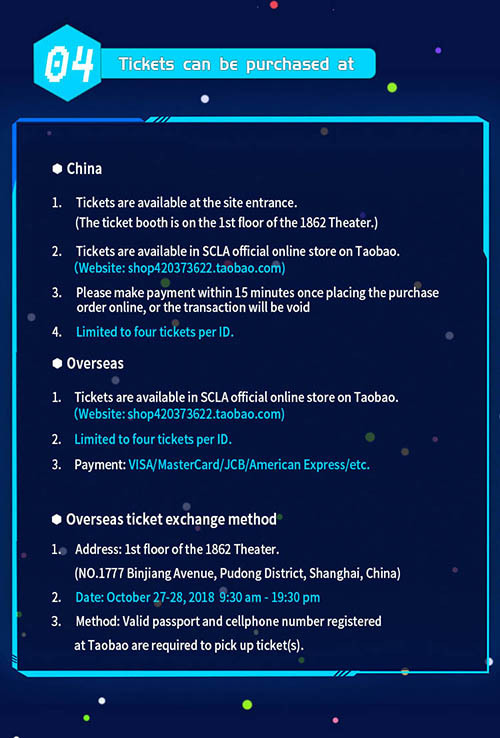 For Shanghai, ticket sales have been announced for September 15th at 8:31 in China time via the official SCLA taobao store. MIKU WITH YOU 2018 will be held in three cities across China starting from October 13th. Tickets details for Beijing and Chengdu performances to follow soon. More info on the concert tour’s dates and venues. 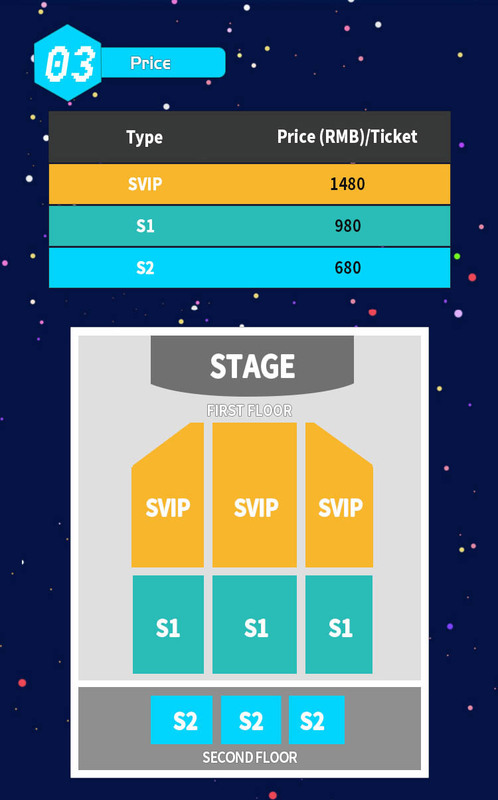 Below are the schedule, ticket price, and seating chart for Shanghai performance. Stay tuned! 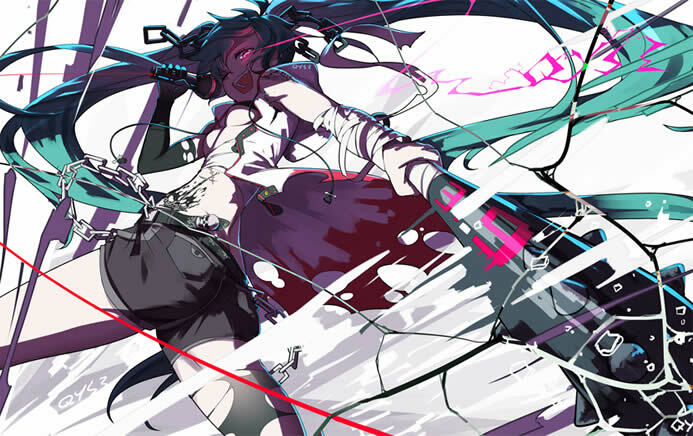 Hatsune Miku illustrations, like the music, are a quintessential part of what makes Hatsune Miku who she is. 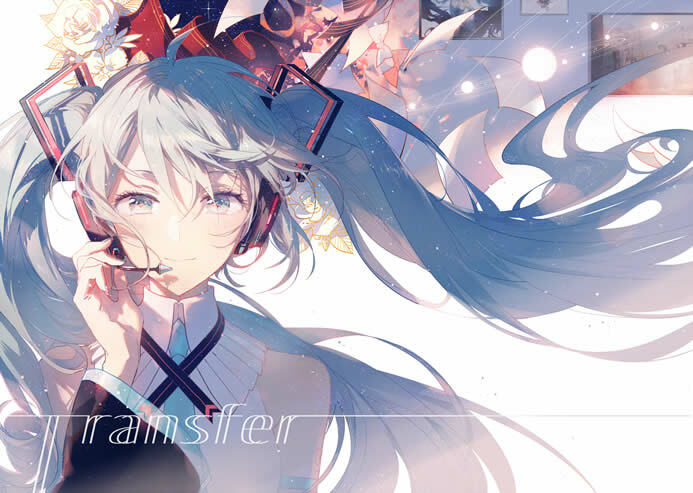 It’s another medium for artists to express their feelings and ideas through Hatsune Miku’s character, and there’s a lot of amazing artworks out there! Some of you might be looking to add some of these artworks to your collections, and we found three excellent art books available for order right now from overseas! These are also official sources, so you’ll also be helping support these artists works. If you know of other great art books, feel free to share below in the comments. Just be sure to keep them official! After we saw the announcement for Rella’s newest art book, we knew we had to share it! 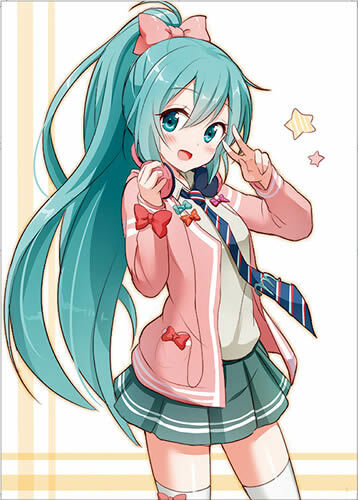 Rella is a highly acclaimed illustrator on Pixiv, and one of the most popular Hatsune Miku and Vocaloid artists of all time. We even interviewed her last year. 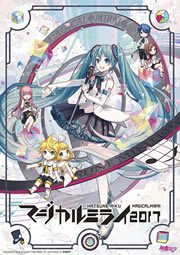 Rella’s newly announced 3rd Vocaloid art book contains 36 pages of full-color prints in A4 size, and is available for preorder on Alice-Books until Jul 28th! Regular sales and shipment will begin August 13th after Summer Comiket ends. It’s priced at 1800 Yen ($16 USD) with small packet and EMS shipping options available, and an English website interface. QYS3, much like Rella, is also a popular Hatsune Miku illustrator from China. His art themes are more diverse, and are known to range anywhere from beautiful, to cool, and even hilarious. 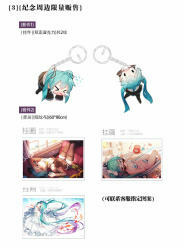 He’s offering a really amazing bundle over on Taobao. 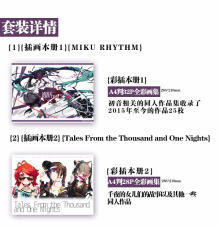 You can get his two newest art books “Miku Rhythm” (32 pages) and “Tales From The Thousand and One Nights” (28 pages), two keychains, and your choice from 3 different tapestry designs measuring 80x60cm. And all of this is available for just 150 Yuan, or about $23 USD! You can optionally also choose just the books, keychains or tapestries on their own if you wish. If you don’t know how to order direct from Taobao, you can easily order the bundle using the proxy TaobaoFocus, which has great pricing and flexible shipping options to many countries. IMPORTANT NOTE: To choose the tapestry, make sure to mention in the buyer’s notes which tapestry design you want in CHINESE. Morning Miku = 初音NEET系列, Beach Miku = 初音泳装, Bride miku = 初音私服系列. 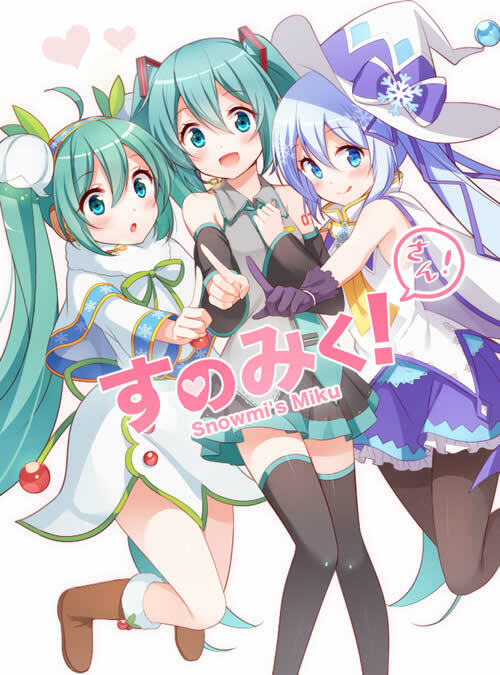 Another artist’s book worth adding to your collection is “Snow Miku 3” by Snowmi, and the 3rd book in her “Snowmi’s Miku” series. Snowmi’s art styles are the kind that will make you think “That’s cute!” every time you turn the page. The book features 12 color illustrations, and is available from Alicebooks for just 500 Yen ($5 USD). This makes it a good bundle item along with Rella’s newest book “Transfer”! In the recent race discussion live stream by Goodsmile Racing, a new kind of Racing Miku has emerged – the Racing Miku Summer ver. by Kanzaki Hiro! 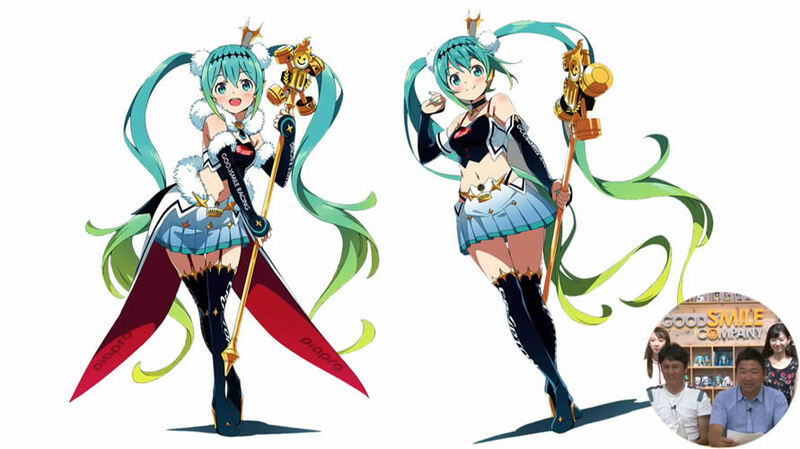 Based on the original Racing Miku 2018 design (left), the Summer version (right) can be seen in a very much alike outfit but without her usual coat and fuzzes to combat the heat of summer. Furthermore, the new visual has been confirmed for a figure by Max Factory. More details on the figure are bound to follow at later dates. Below is the aforementioned live steam, where the reveal can be seen at around 39 minutes mark or so. Stay tuned! Happy 3939 Day! If you’re wondering what that means, Hatsune Miku fans in Japan have begun celebrating #初音ミク生誕3939日, which marks 3939 days since Hatsune Miku’s release on August 31st, 2007. Whether or not you count August 31st as Day 0 or Day 1, the anniversary date can fall on June 12th or 13th, 2018. So fans are making it a 2 day celebration, and celebrating on both days! 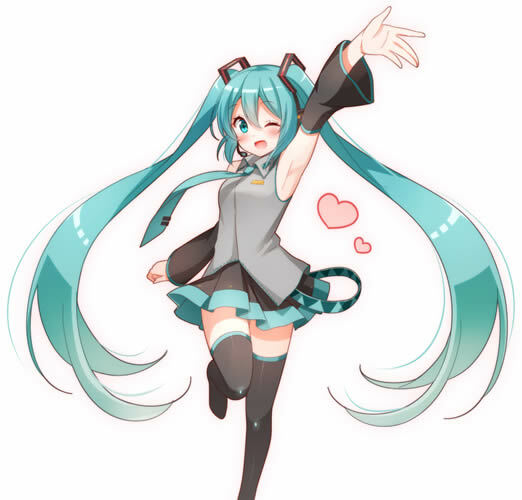 Good news for artists participating in the Snow Miku 2019 design contest! 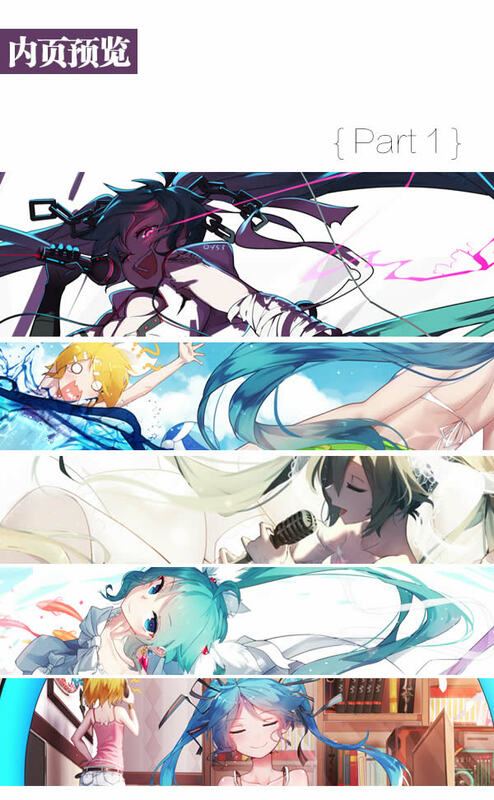 If you didn’t quite make the deadline in time with your Snow Miku 2019 art submissions, the deadline has been extended until April 23rd @ 11:00 AM JST. So you still have 2 more days to finalize your submissions!